This was the young Clifford William Henry Bentley. 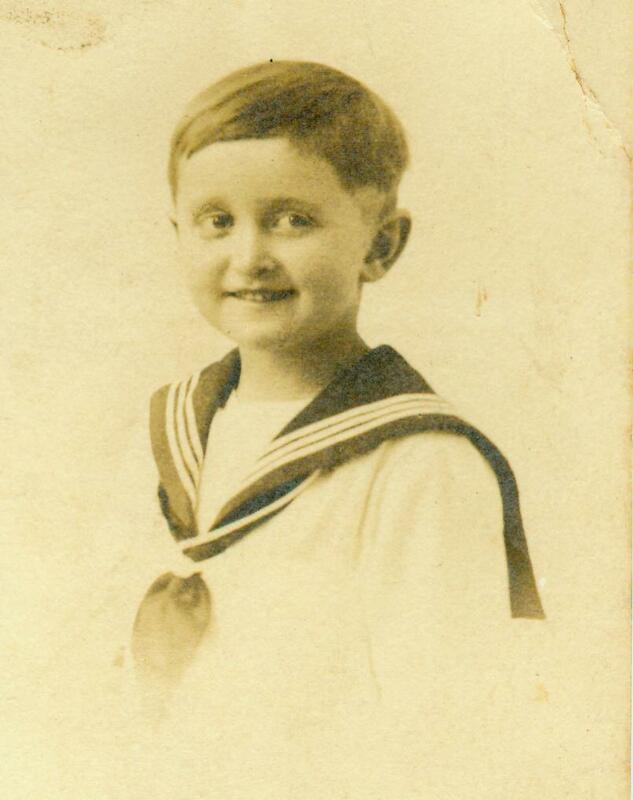 He was born in 1920 and was known as Billy as a boy and Bill as an adult. His parents were Joseph Clifford and Florence (nee Futter) Bentley, of Port Elizabeth. Tragically, both Bill's mother and twin sister died at his birth or soon afterwards. So he was later raised by his aunt, Flo's sister Amy, who was married to Sydney Carter. They lived in Cambridge, East London. So my dad grew up with the double-barrel surname Bentley-Carter. 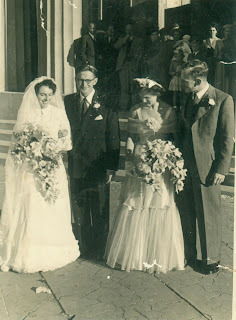 My folks were married in a joint ceremony with the couple on the right in the early 1950s. I think this is in front of the large church in upper Oxford Street, East London, judging by the fluted columns. Brenda Joan Ross was born in the Natal midlands near Nottingham Road in 1926, a month after Princess Elizabeth (now the Queen). She's on the left, with the bespectacled Bill beside her. I should remember the other couple, but don't. I wonder what the other bride is looking at on the pavement? 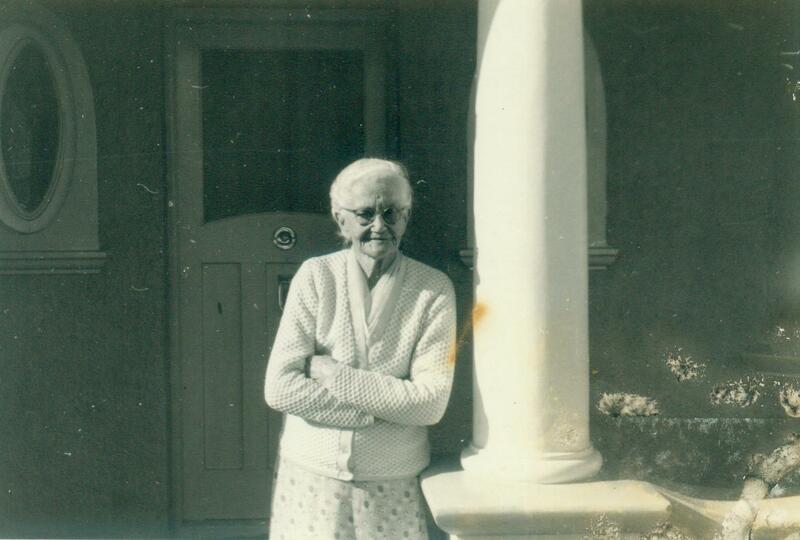 I am indebted to my second cousin (I think it would be) Heather Gane, of Johannesburg, who has put together a family tree of the Futter family. This is her picture of the massive Futter clan of which my grandmother, Flo, front right, and her grandfather, the only son, next to her, were a part. My great aunt, who as my dad's de facto mother we knew as "Auntie", but considered our grandmother, is in the middle at the back. Aren't these delightful shots from a bygone era? My grandfather, Joseph Clifford, with his young wife, Flo. Thanks again to Heather Gane. So my dad ended up with Sydney and Amy Carter. How interesting that the picture on the right was taken, since it shows my actualy grandmother and, upon her death, my dad's de facto new mom, Amy, with Amy's husband, who I think died before I was born in 1956, since I have no memory of him. Apart from the rather squashed shot of Bill, these are also from Heather Gane. Amy Carter (nee Futter) outside her home (I think) at 1 Courtenay Street, Cambridge. She died, aged 89, probably in the late 1960s or early 1970s, not long before my dad's premature death in 1974 at the age of just 54. Joseph Clifford (JC) Bentley was our grandfather. He had remarried someone we knew as Autie Millie, by the time we got to meet him on the few occasions we came through to PE from East London. He was, I think, company secretary of PE Tramways, which later became the Algoa Bus Company. 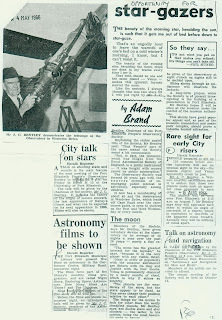 More importantly, to us, was his role as an amateur astronomer. I found this page of press clippings in the library of EP Newspapers (now Avusa Eastern Cape, or suchlike). They were mainly, I think, from the Evening Post or Weekend Post, but possibly also from the Eastern Province Herald. I am quite proud of my grandfather, who clearly was a clever man. The miracle of the internet. 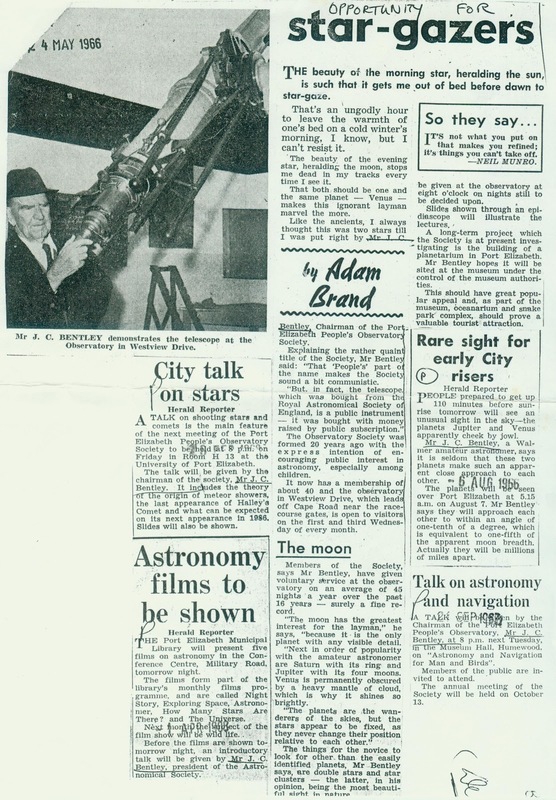 I did a google search and came up with this, from the minutes of a meeting of the Royal Astronomical Society in 1948, when approval of the sale of the telescope my grandfather is posing with, was granted. And so we grew up in Bonza Bay. My mom having been raised on a farm in the then Rhodesia, ensured we had a fowl run on the property (which wouldn't be allowed today). This kept us in eggs and the odd roast chicken. Top left I am being held by my dad, Bill, with older brothers Alistair and Ian beside us as we peruse the chickens. On the right, my younger sister Jennifer and I get up close to the fowls, with Alistair behind. 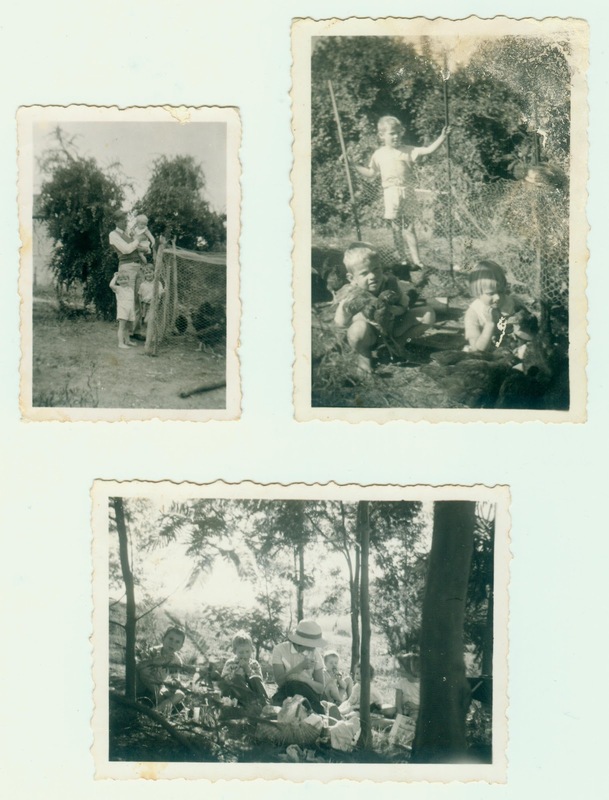 Below, my mom has her brood among trees at one of the places (possibly in the Hogsback) we visited as kids. Bentleys in da house. 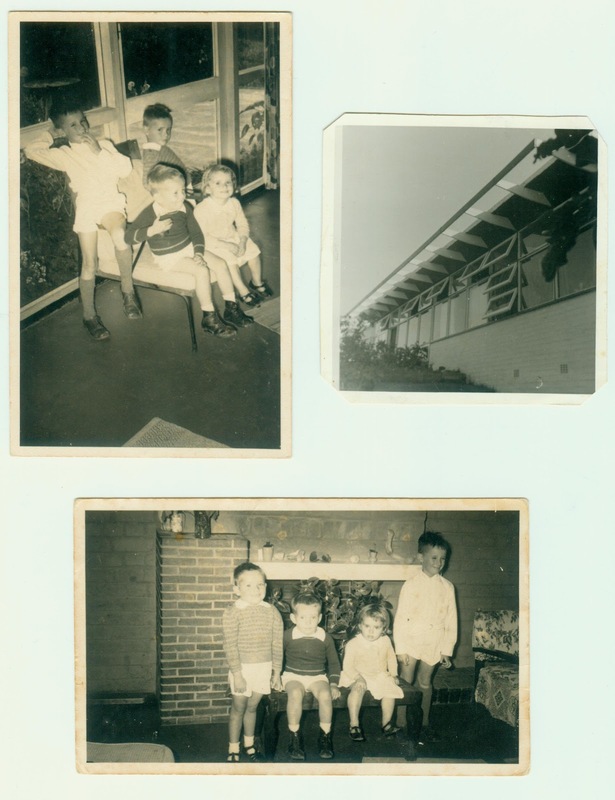 Top left are (clockwise from left) eldest brother Ian, Alistair, Jen and me, Kin, in the lounge of our home at what was then 27 Poplar Avenue. The house, right, was designed by my draughtsman father Bill and its modern lines set it apart from those nearby, although the flat roof was rather leaky at times.